A series of reports by the Federal Reserve indicates that internal migration since the mid 2000’s has continued to decline. This declining mobility has attracted the attention of researchers and the public because it coincides with a dramatic housing market contraction and a deep economic recession. Between 1984 and 1985, 20.2 percent, or one in five Americans relocated from their existing location. In the most recent period, between 2012 and 2013, the mover rate was only 11.7 percent. Other than economic factors, you might ask, why are Americans not moving as often than they have in the past? The answer derived from Census Bureau statistics is that as the general population ages, measures of geographic mobility are unlikely to return to levels seen in the mid-1980’s. Projections are that there will be over 72 million seniors by 2030. The older population has traditionally been entrenched in their present living location and are unlikely to be seeking housing in another location. In fact, for those 65 years of age and older only 3.7 percent moved between 2012 and 2013. Conversely, according to the Census Bureau, 23.2 percent of those 25 to 30 years moved between 2012 and 2013. This age group is particularly important to the housing industry as the mobility of this age group represents the future first-time homeowners. For the second straight period, the share of movers doing so to own a home rather than paying rent increased. 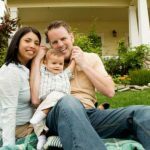 In this younger age group the most common reason for people to move between 2012 and 2013 was to establish their own household at roughly 14.2 percent, considerably higher than the 10.4 percent of overall movers for the same period between 2010 and 2011. 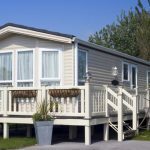 You might ask, what does this have to do with manufactured homes? What this survey clearly indicates is the need for quality affordable housing to serve the requirements of the younger family home buyers.Today’s new manufactured home addresses the needs and desires of all age groups seeking the American dream of home ownership, especially those of the younger generation that cannot afford the average price of a site-built home. A new report by the National Association of Home Builders shows that single family home construction costs are at the highest levels since 1998. Costs were significantly higher in 2013 when compared to 2011 average construction costs; $246,453 in 2013 versus $184,125 in 2011! These actual on site construction costs include labor and material costs only and do not include the cost of the real estate upon which the home is constructed. The sales price of this typical home will be near $400,000 after taking into account land cost, the builders profit and administrative costs. 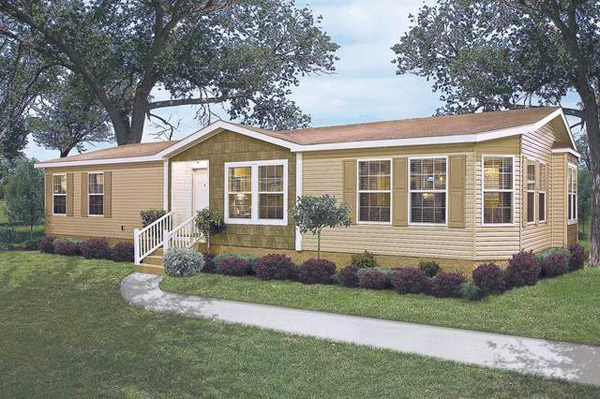 The price of a new manufactured home of the same size, using the same materials, and construction quality equal or superior to that of the site-built home will have a total sales price about 35 to 40 percent less than the the typical home built on site, including the same land costs, seller profits and other costs.